Here you can find all info about Critical Kush from Dinafem. If you are searching for information about Critical Kush from Dinafem, check out our Basic Infos, Gallery, Degustation, Strain Reviews, Shop-Finder and Price Comparison, Lineage / Genealogy or User Comments for this cannabis variety here at this page and follow the links to get even more information - or list all Critical Kush Strains (±8) to find a different version. If you have any personal experiences with growing or consuming this cannabis variety, please use the upload links to add them to the database! Critical Kush is an indica/sativa variety from Dinafem and can be cultivated indoors (where the plants will need a flowering time of ±50 days) and outdoors. Dinafems Critical Kush is/was only available as feminized seeds. The Critical+ is a variety known for its high production, very sweet buds, and flowering speed, typical of Skunk genetics. We have crossed it with The Emerald OG Kush, which is a very special plant with a really strong effect and amazingly intense lemon and oil taste, the best USA strain we have in our library; top production plus top quality, this is a hybrid that provides everything a grower wishes. Critical Kush displays an open growth pattern structure, with long lateral branches that are filled with buds at regular intervals. Looks more like a Critical+ than an OG Kush, fat, full of orange stigmas, spongy, light green, and with a high proportion of flowers over small leaves. Where to buy Critical Kush cannabis seeds? Critical Kush from Dinafem is available only as feminized seeds. Regular seeds are not available at the moment. 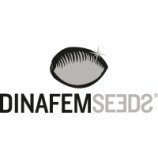 In 18 seedbanks, we found 68 offers between USD 7.92 for 1 feminized seed and USD 903.99 for 100 feminized seeds. If you are looking to buy Critical Kush Cannabis Seeds from Dinafem somewhere - have a look to our Critical Kush Price Comparison page with all current offers from all the connected seedbanks and shops - or visit one of the following tested, trustworthy and recommended seed-shops directly to check out their current Critical Kush offers: Dinafem, Seeds24.at, PEV Seeds Bank, Cannapot Hanfshop, Original Seeds Store, Zamnesia, Green Parrot Seed Store, Indras Planet GmbH, Herbies Head Shop, Samenwahl.com, canna-seed.com, Chu Majek, Canna-Seed Seed Shop, Alchimia Grow Shop, Linda Seeds | Linda Semilla, Discreet Seeds, Oaseeds and Amsterdam Seed Center. 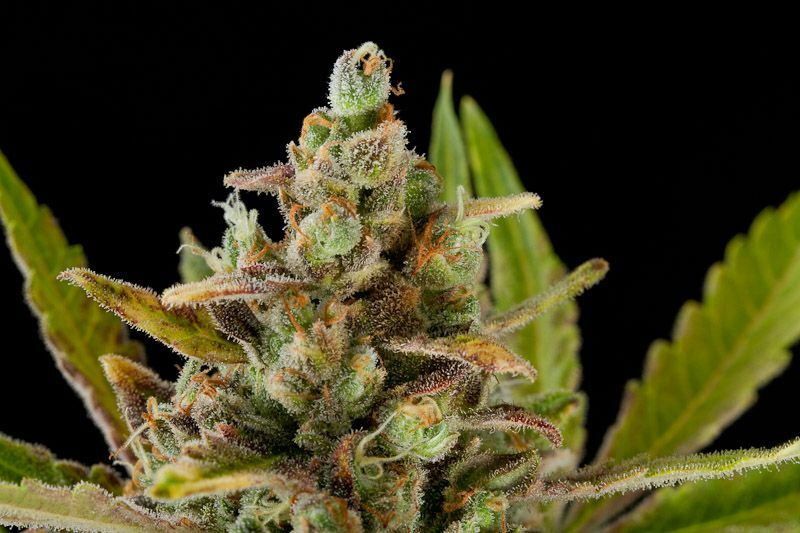 We've collected strain info from 5 growers for Critical Kush. Critical Kush gets 7.94 of 10 possible Points in the average! The seedfinder users tested Critical Kush and uploaded information about the aroma, taste and effects of Dinafems Critical Kush. Here a short overview, click to the charts or links to get an exact description and find similar cannabis varieties! Here you see the latest Critical Kush photos, uploaded from our users! Altogether we've collected 1 pictures from Dinafems Critical Kush, check out our Critical Kush gallery to view them all. Click to show all parents of Critical Kush in our dynamic family tree map. Altogether we've collected 1 user comment about Dinafems Critical Kush. Unluckily not one of this comments is in english! To read them anyway, please click on one of the following links: german (1). Do you know something more about Dinafems Critical Kush? Please help to make this database better and upload/connect your information here! Pictures speak louder than words! Upload your "Critical Kush" Photos here and help other growers to get a better impression of this variety. You have grown Critical Kush together with another variety? Please fill out our Strain VS. Strain direct comparisation form! Our strain reviews are multilingual, searchable and can be very detailed - including data about the grow, aroma, effects and taste! 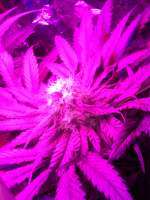 Please upload your Critical Kush Review here to help the other seedfinder users! You have experience with the medical qualities of Critical Kush? Sharing your information here maybe can help other people! You've stumbled upon a Critical Kush related thread into a forum or growers community? Connect it here and enable othe users to find this information fast and easy! You found a related video with additional information or grow-infos about Critical Kush on YouTube? Please connect it here to the strain info page!